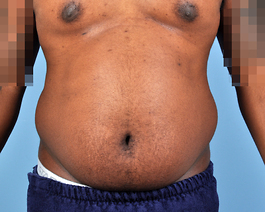 This 19 year old Virginia Beach man had lost 80 pounds prior to his surgery. 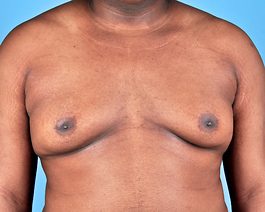 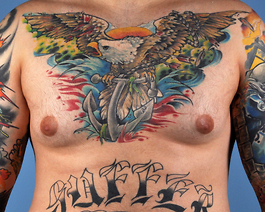 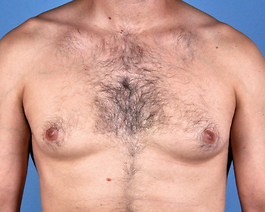 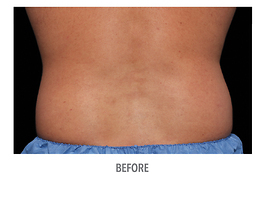 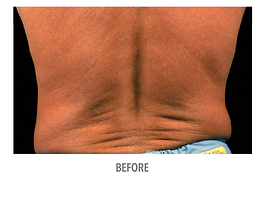 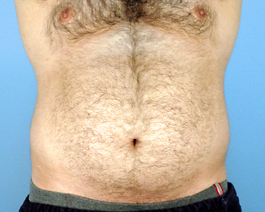 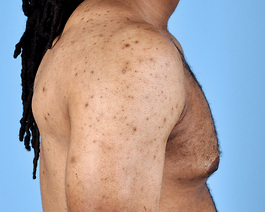 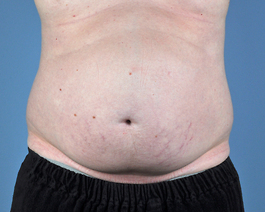 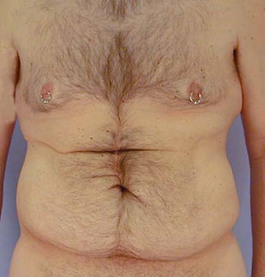 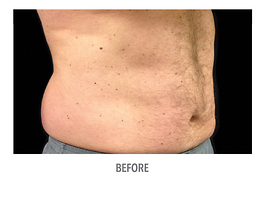 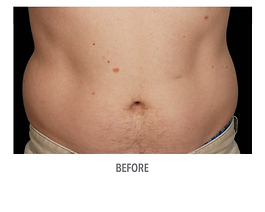 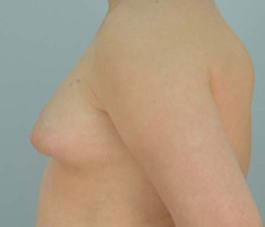 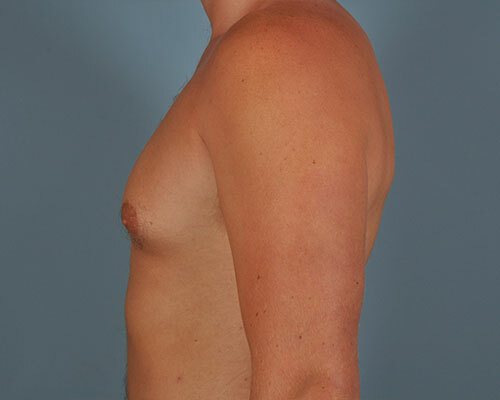 He was concerned about the excess skin on his abdomen which we were able to address with a tummy tuck procedure. 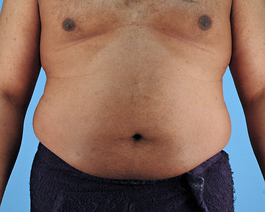 Even with the large weight loss, he was bothered by his "love handles". 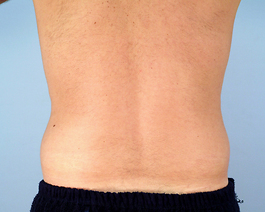 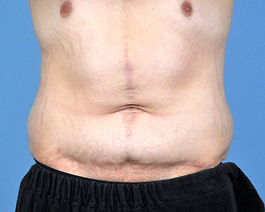 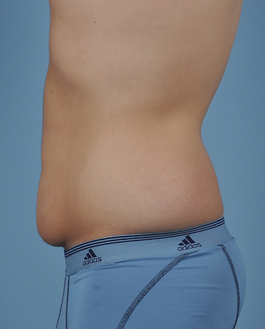 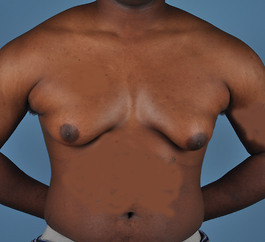 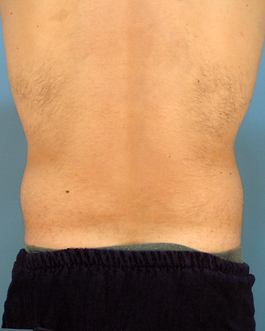 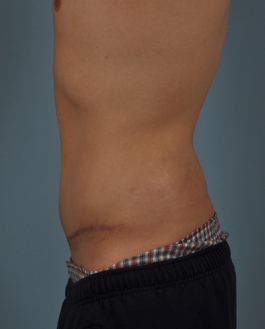 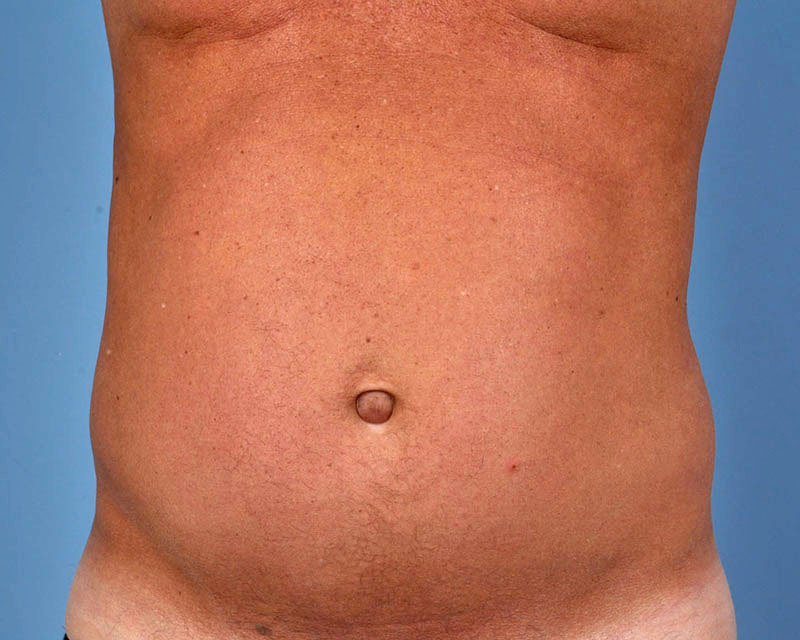 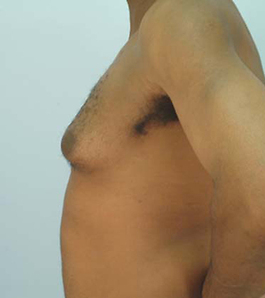 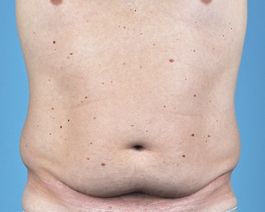 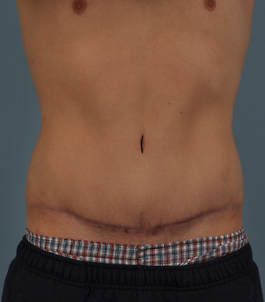 At the same time as his abdominoplasty, we did liposuction of his hiprolls. 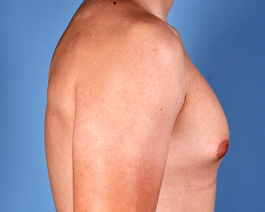 He is very happy with his result and feels more comfortable without his shirt now.